Odin sweater, designed by Josh Bennett. Image © Josh Bennett. We all know Josh Bennett, right? He’s the designer of some gorgeous knitwear. So it’s no surprise, but surely a delight, to hear that he’s designing sweaters inspired by the upcoming movie Thor: Ragnarok. In fact, Josh has a contract with Marvel that lasts through 2018, and is also working on designs inspired by Black Panther, due out next February. What I love? Is that he’s getting fairly paid for the amount of work that goes into knitting a sweater. 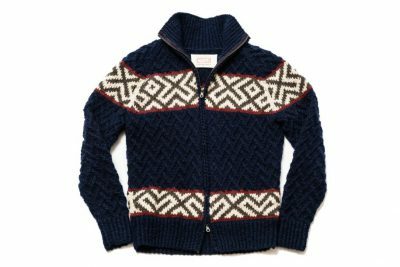 (And these are particularly gorgeous sweaters. Prices start at just over $1000. And there are only 10 pieces of each design available. Preorders start October 10. Could we see Chris Hemsworth wearing one? Please? 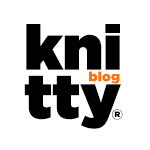 Did you know Knitty has a mailing list for its readers, and one for potential designer/contributors? We do! And until last week, it seems they was broken. For a long while. Sorry about that. I fixed ’em, tho! So if you would like to be kept up to date as soon as a new issue is released, or a new call for submissions is sent out, you can sign up here. Speaking of contributor lists, I’ll be sending out the Spring+Summer Call for Submissions later tonight. 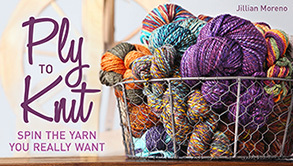 Sign up now and make sure you don’t miss your chance to get your work featured in Knitty! Mensch (good person) alert: Meet Gilles Chiasson, former homeless person who now knits for other homeless people to show that someone cares about them. He invites you to join him if you’re near Notre-Dame-de-Grâce in Montreal. Information on how to connect with the group is at the end of the article. I took a couple of classes with Josh @ the Webs retreat a couple of weeks ago. He’s personable & a good teacher. 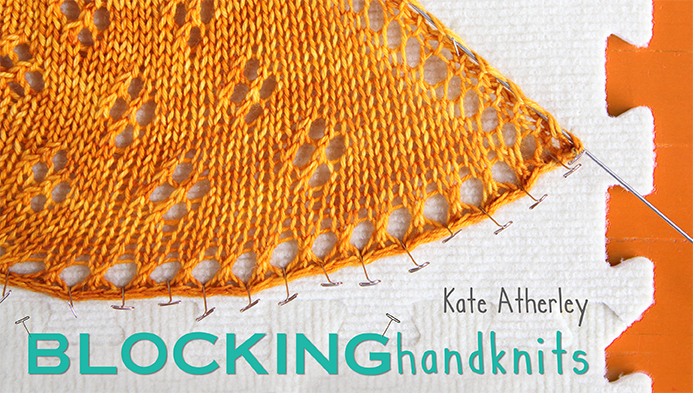 I learned some nifty new cast ons & bind offs that are going to be my new faves. 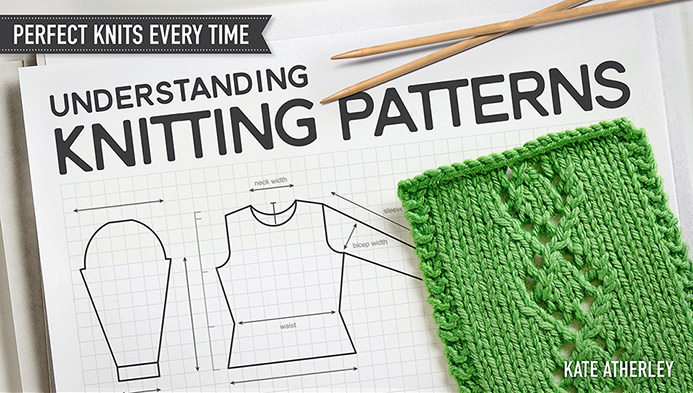 I sincerely hope that in the wake of the movie, he will release patterns for some of these. 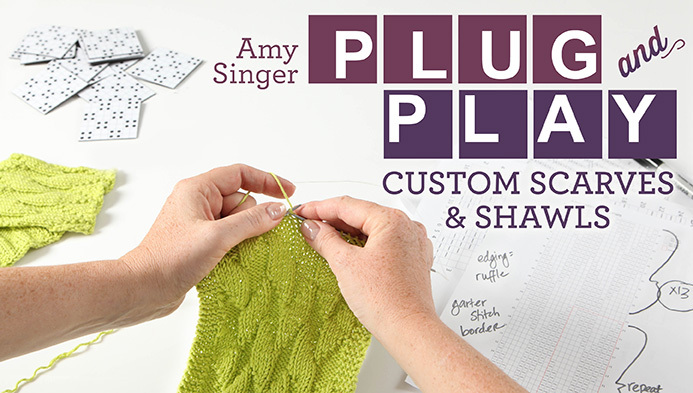 I would dearly love to knit up the Loki piece.